This book examines how the liberal peace experiment of the post-Cold War environment has failed to connect with its target populations, which have instead set about transforming it according to their own local requirements. Liberal peacebuilding has caused a range of unintended consequences. These emerge from the liberal peace's internal contradictions, from its claim to offer a universal normative and epistemological basis for peace, and to offer a technology and process which can be applied to achieve it. When viewed from a range of contextual and local perspectives, these top-down and distant processes often appear to represent power rather than humanitarianism or emancipation. 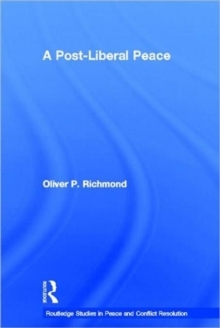 Yet, the liberal peace also offers a civil peace and emancipation. 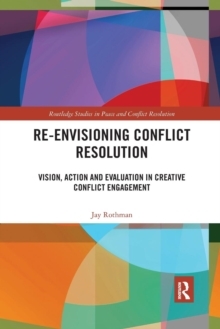 These tensions enable a range of hitherto little understood local and contextual peacebuilding agencies to emerge, which renegotiate both the local context and the liberal peace framework, leading to a local-liberal hybrid form of peace. This might be called a post-liberal peace. 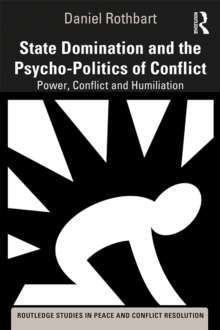 Such processes are examined in this book in a range of different cases of peacebuilding and statebuilding since the end of the Cold War. 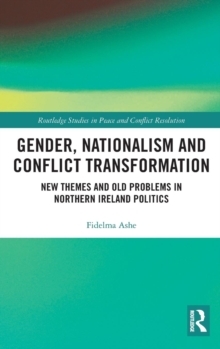 This book will be of interest to students of peacebuilding, peacekeeping, peace and conflict studies, international organisations and IR/Security Studies.